Summer Youth Wave is a group of eight awesome, exciting, fun activities for Jr. High teens (rising 7th- through 9th-graders) during the summer. 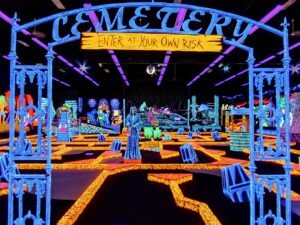 These events are specifically designed for FUN, so don’t miss it! You can sign up for ALL events, or only a few! Come to any and all, and bring a friend! 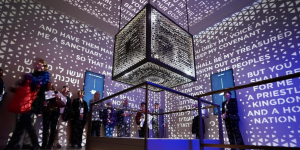 See the world of scripture come alive at the brand-new Museum of the Bible. The cost is TBD, which includes entrance to the museum and lunch. We will provide transportation to and from the museum. Enjoy an afternoon at NoVA’s largest waterpark! 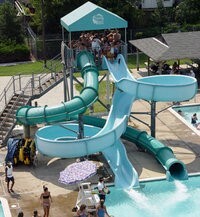 From four-story water slides to sand volleyball, Splashdown Waterpark has pool activities for everyone. Lunch and dinner will be provided. This event will take place after Vacation Bible School ends. Cost is TBD (includes entrance fee, transportation, lunch, and dinner). 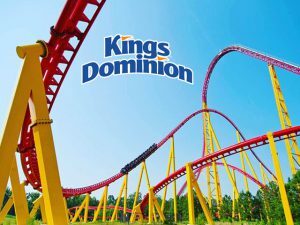 Come for a fun day of roller coasters, games, prizes and food with our diocese at Kings Dominion! We will also be joining the 9:15 am Mass at St. Mary of the Immaculate Conception in Fredericksburg. The cost is TBD, which includes breakfast, entrance to the park, and transportation. We will provide transportation to and from the park.